Our Historical Markers across Nebraska highlight fascinating moments and places in our state's past. Today our focus is the grave of a Pawnee woman wounded at the Battle of Massacre Canyon and cared for by homesteaders until she died from her wounds. 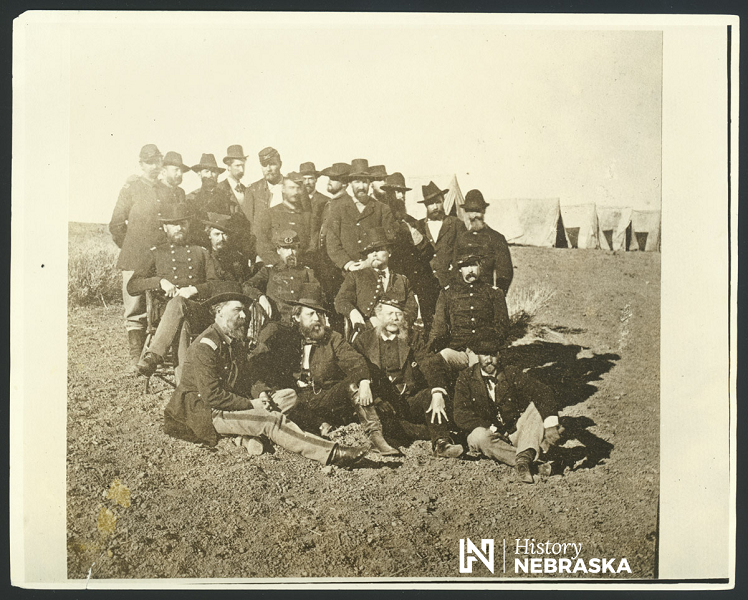 Captain Emmet Crawford, the namesake of Crawford, Nebraska, had quite the interesting burial experience. Or shall we say experiences? Big news! We are transferring ownership of the Willa Cather State Historic Site and supporting collections to The Willa Cather Foundation. By completing this transfer, our organizations have created the largest repository of Cather-related artifacts and ensured that Red Cloud and the new National Willa Cather Center will be a primary destination for all things Willa Cather.